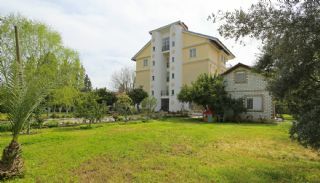 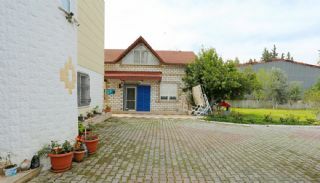 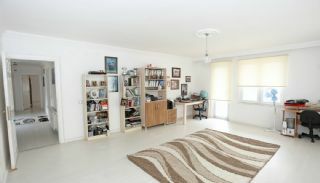 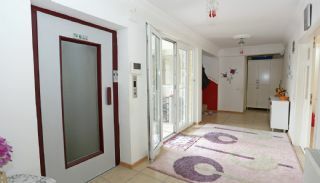 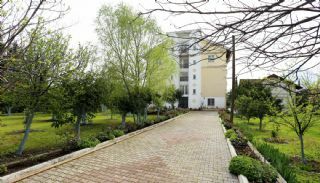 Comfortable houses are situated in Bahtılı Neighborhood, Konyaaltı, Antalya. 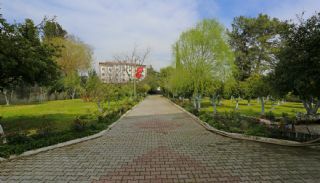 The region hosts daily and social amenities like schools, markets and cafes. 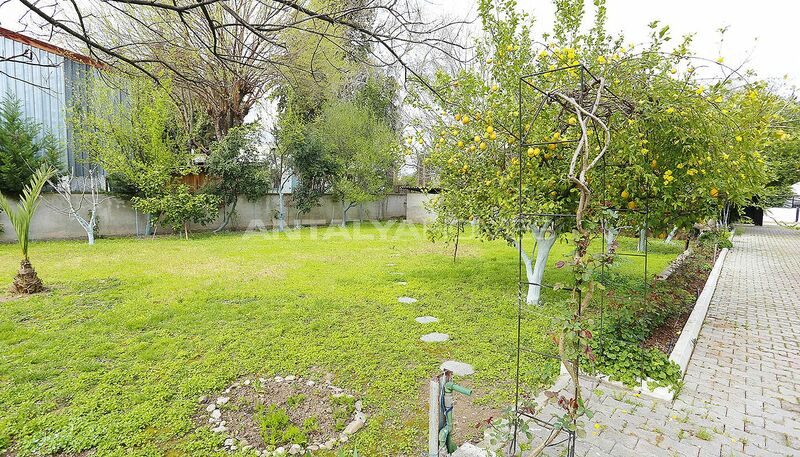 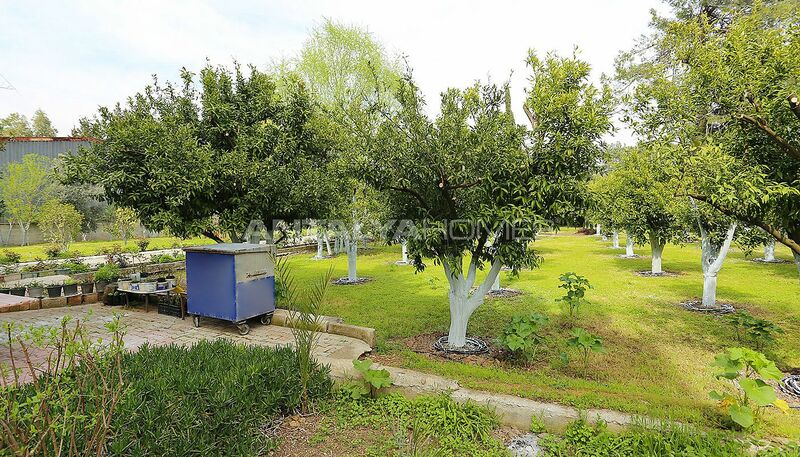 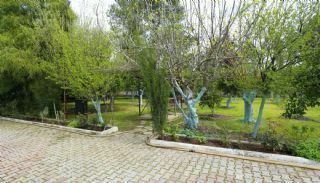 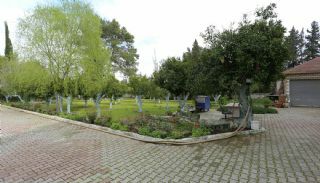 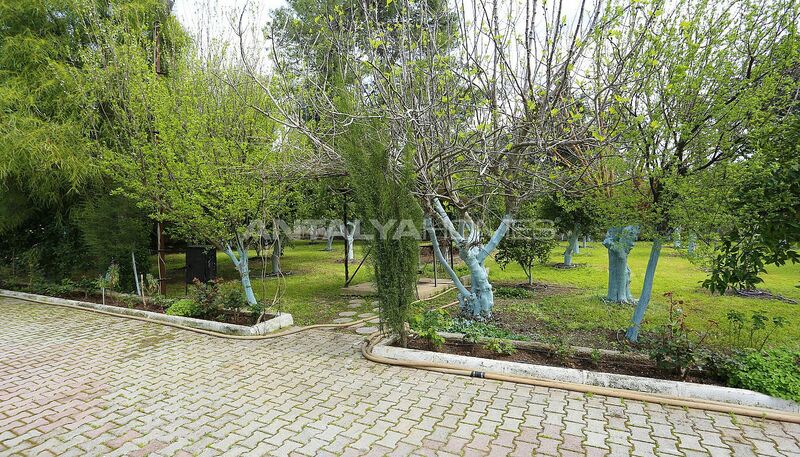 Bahtılı offers you tranquil and natural life. 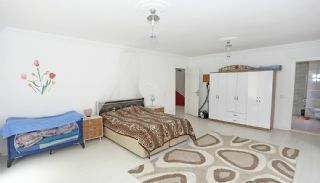 This region offers you a profitable investment opportunity. 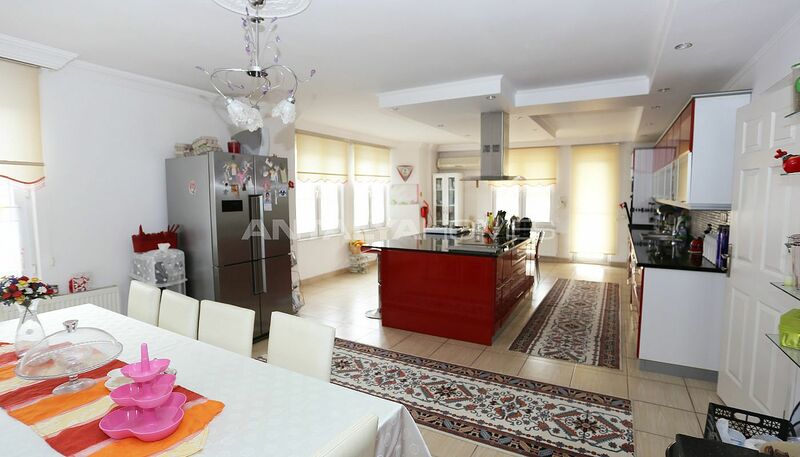 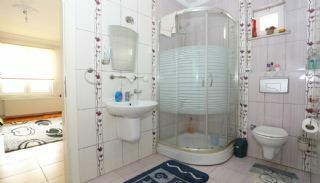 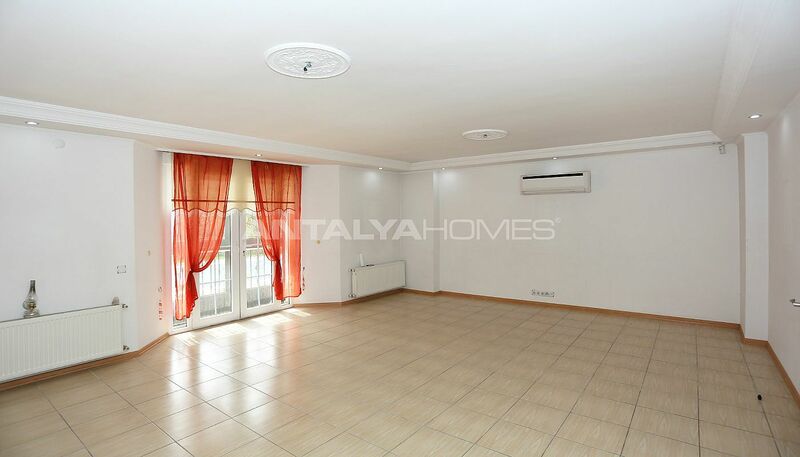 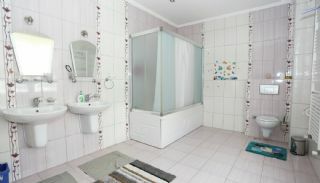 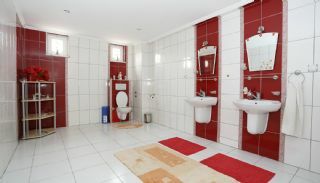 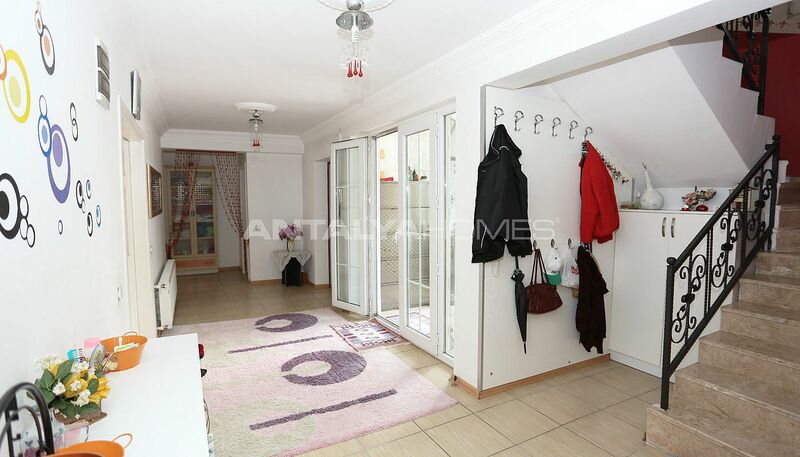 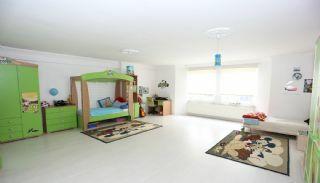 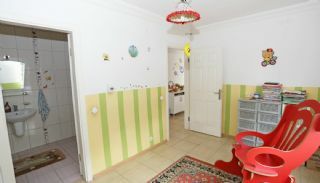 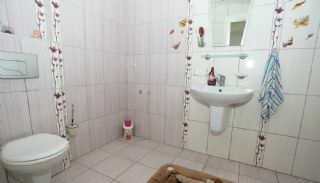 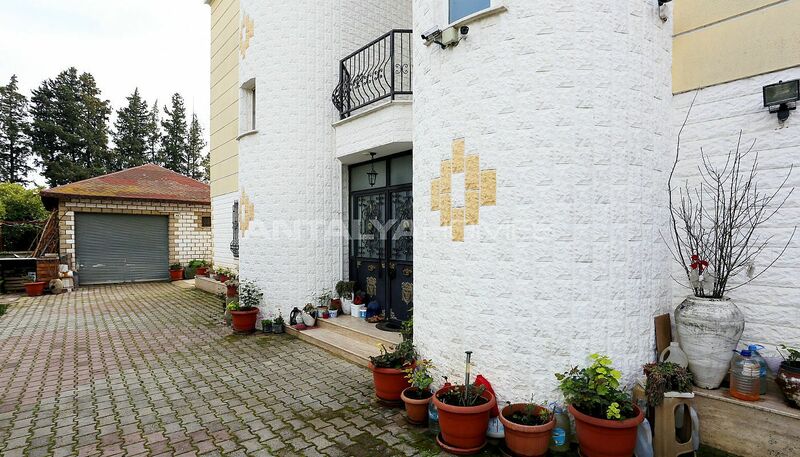 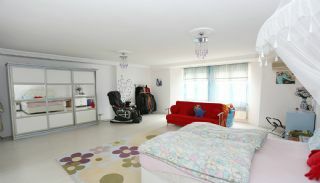 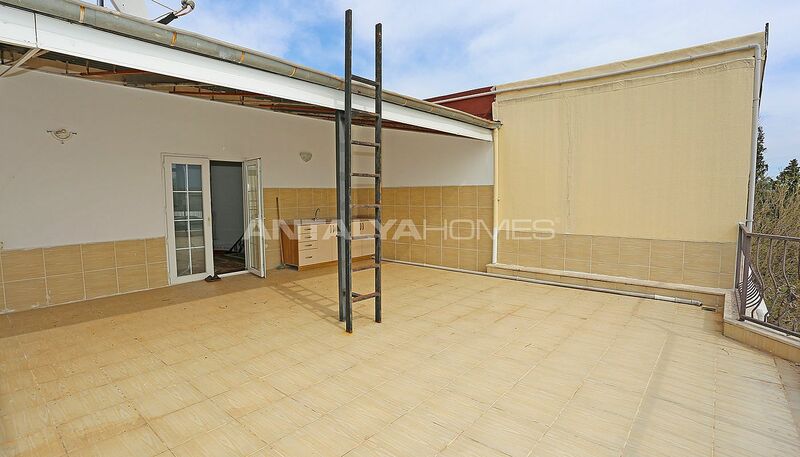 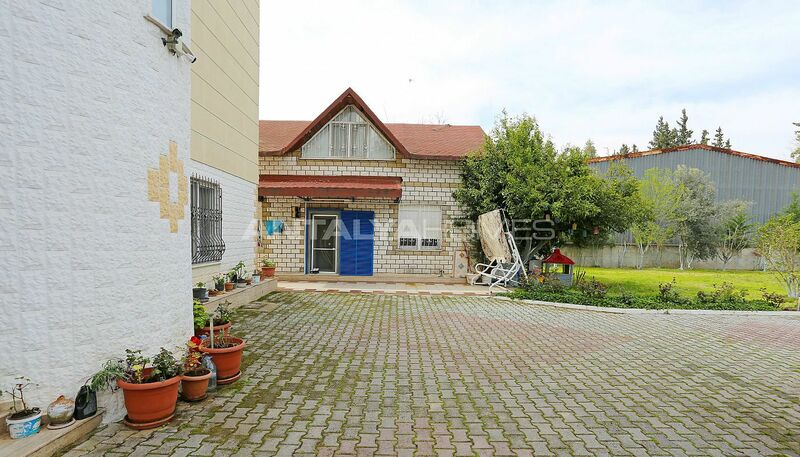 Antalya houses for sale are 11 km to the Konyaaltı Beach, 13 km to the city center, 35 km to Saklıkent Ski Center, 12 km to Antalya Bus Terminal and 28 km to the International Antalya Airport. 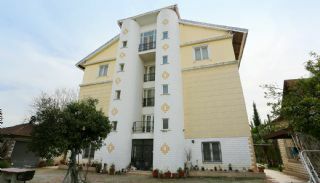 Detached houses are built on 3.570 m² land area. 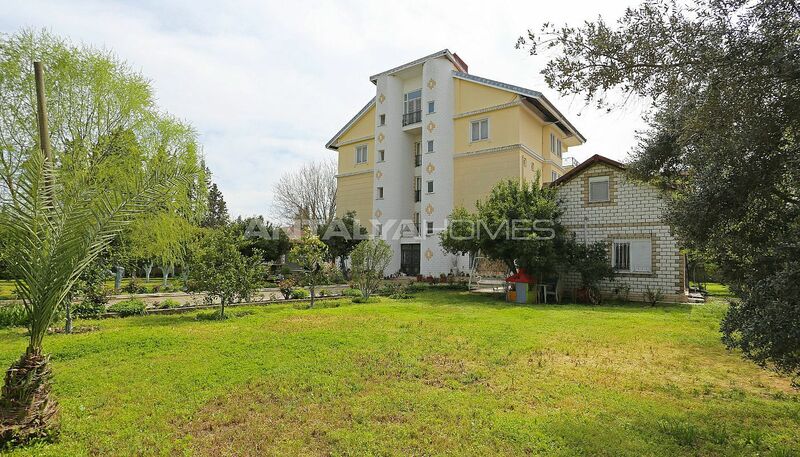 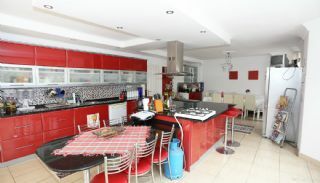 There is a 12+4 house with 4 storey, 3+1 duplex house and 3 independent sections in the garden. 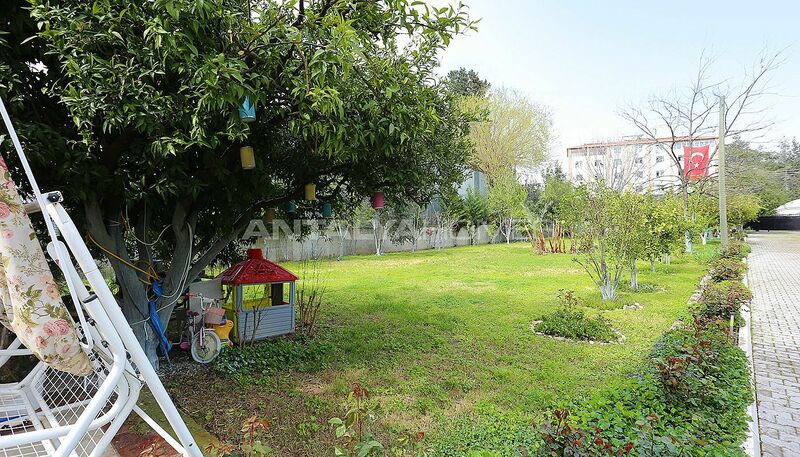 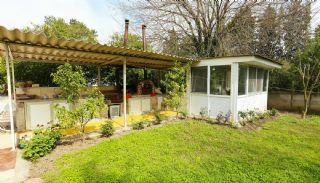 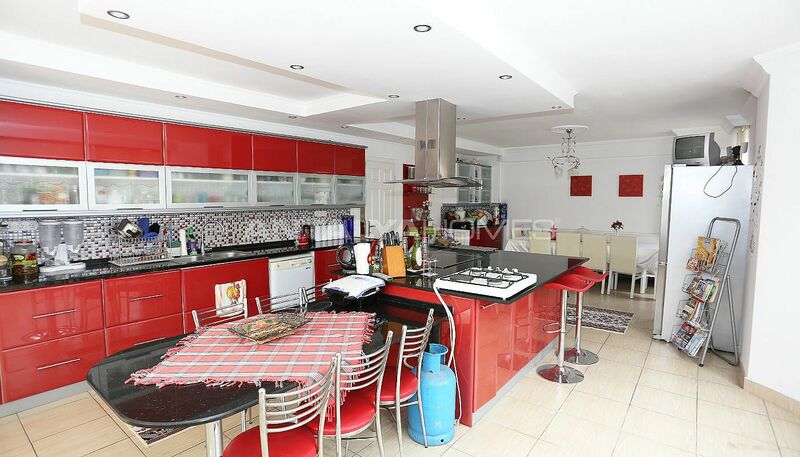 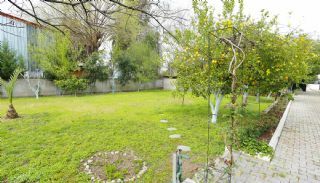 These houses have outdoor swimming pool, indoor and outdoor car parking areas, well-decorated garden, barbeque area, camellia, subdriling, irrigation system, garden conservatory, security cameras system and fruit trees. 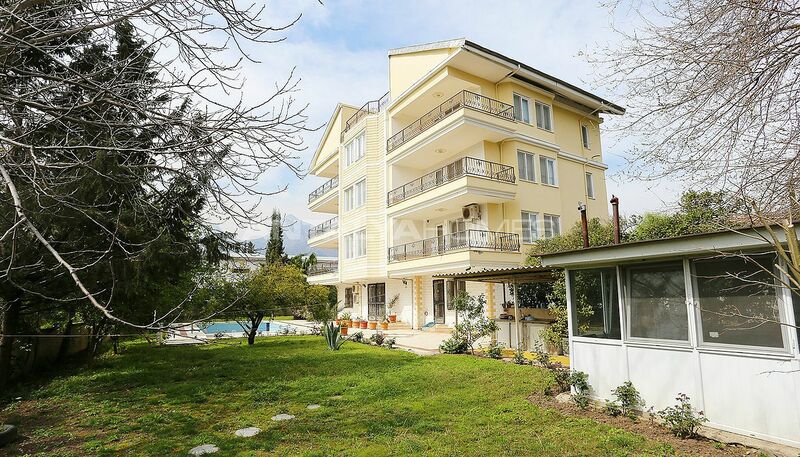 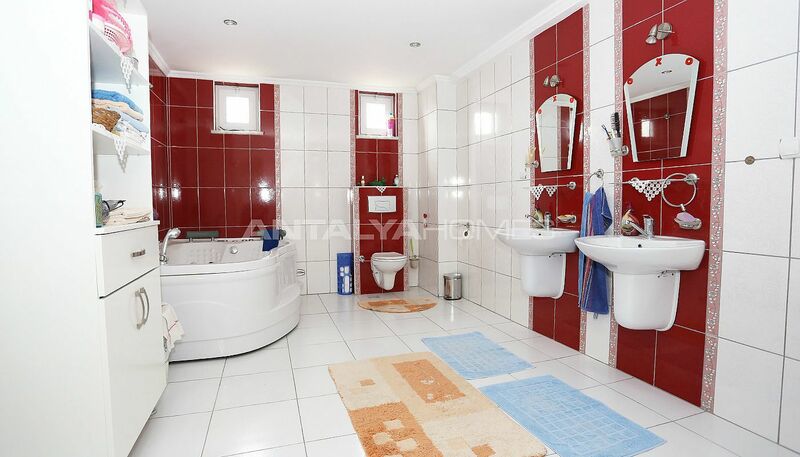 12 bedroom house is 850 m² with 4 living rooms, a separate kitchen, 3 bathrooms, an en-suite bathroom, 2 toilets, 7 balconies, 3 French balconies and a terrace. 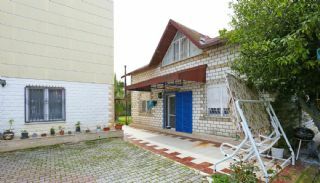 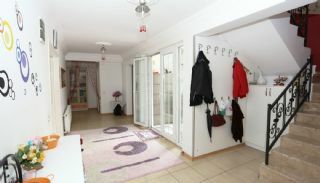 3 bedroom duplex house is 200 m². 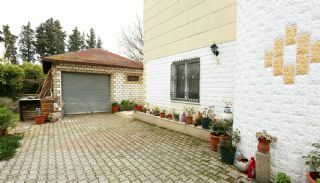 The houses are sold together. These detached houses are equipped with many privileged features like kitchen appliances, 4 air-conditioners, jacuzzi, bathtub, shower cabin, blind, video intercom system, lift, dressing room, solar energy, coal boiler and radiator for heating, wifi infrastructure and satellite TV system.